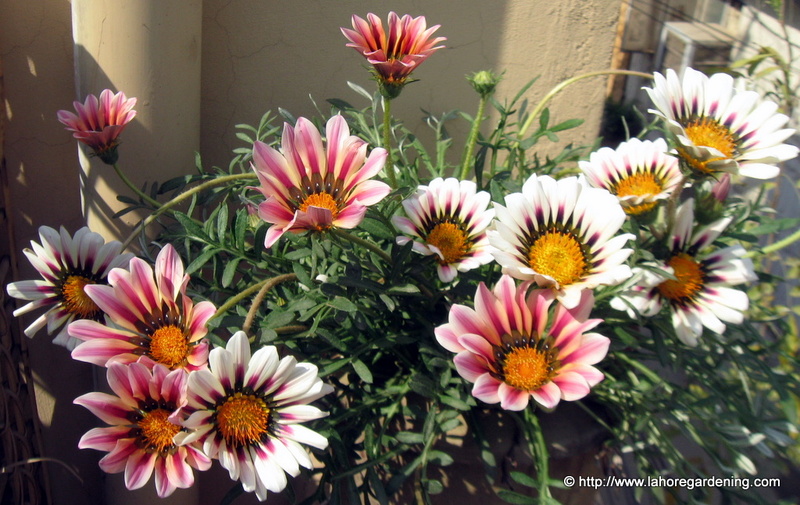 3- Remove spent flowers to increase floweringDo visit this link for all the spring flowering plants https://www.lahoregardening.com/search/label/spring flowers . For sake of simplicity here i am listing most easiest to grow annuals only. Easiest and longest blooming flower. Single type is very famous. Comes in various shapes like star, picotee etc. Famous series: Falcon F1 is winner. Ultra series (blue star, red star etc.) is good too . 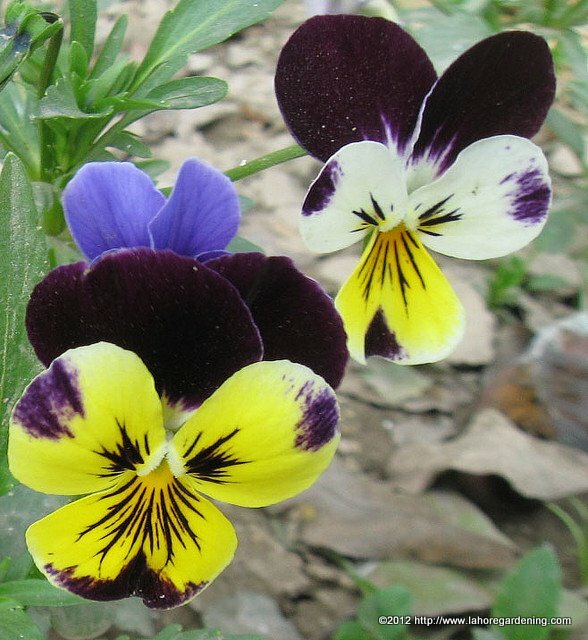 Pansy grows in semi shade too. Flowers even for a child too. Long blooming period.Grows good in pots too. Urdu name is banafsha. Famous series: Magestic giants is good. Swiss giants comes on second number. My personal favorite is Mammoth. A very beautiful annual from south africa. Very heat tolerant. Flowers till June and more. Famous series: Daybreak mix is good. Daybreak 2 is also good. 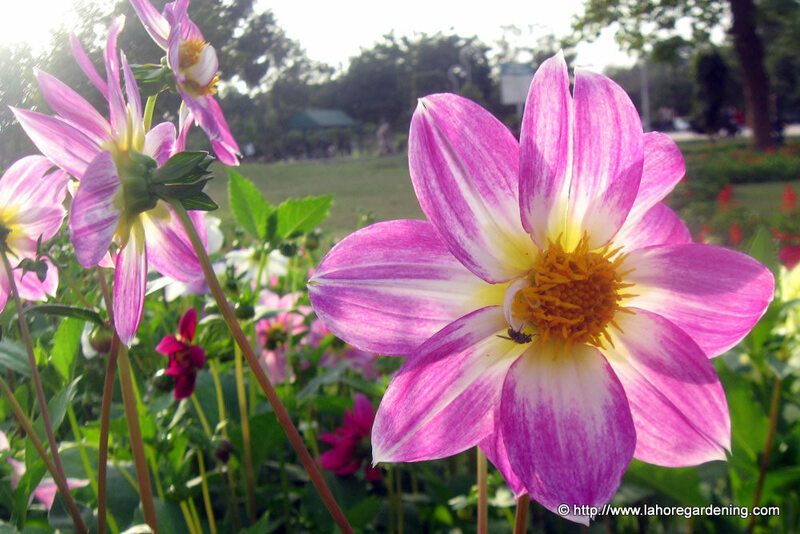 Both indian and pakistani dahlia are available. Pakistani is grown from seed and flower is single or semi-double. 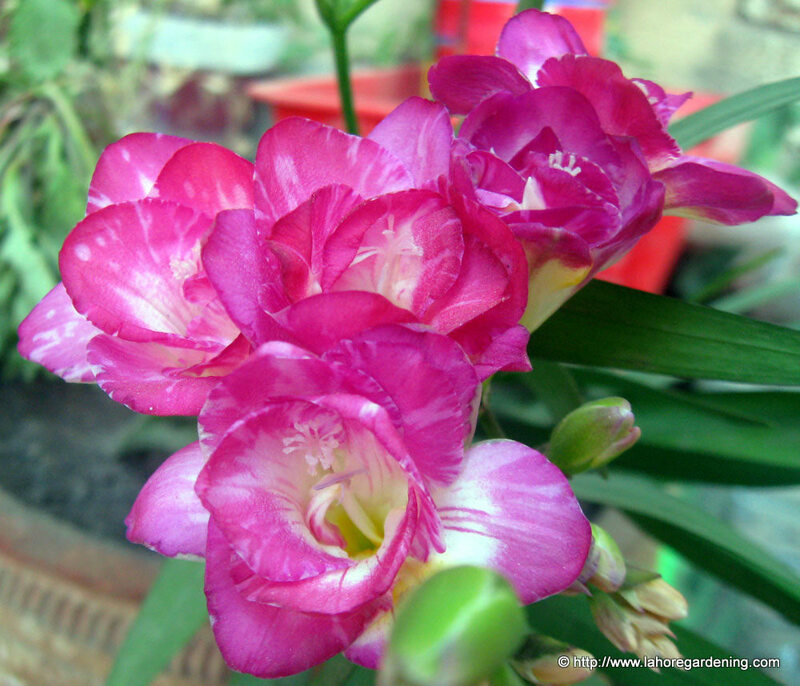 Indian one is grown from cuttings and flowers are double and very large. Stacking is required. Indian one needs more care than pakistani one specially in severe winter. you can buy cheap cuttings in october/november or buy small plants early in season. you can save tuber for next month while keeping it in soil. Not grown good from tubers in my experience. 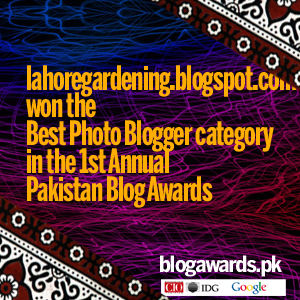 Famous series: In Pakistani dahlia, figoro and diablo are good. Indian ones, buy a plant with lots of side shoots. Ranunculus grows from both seeds and corms. 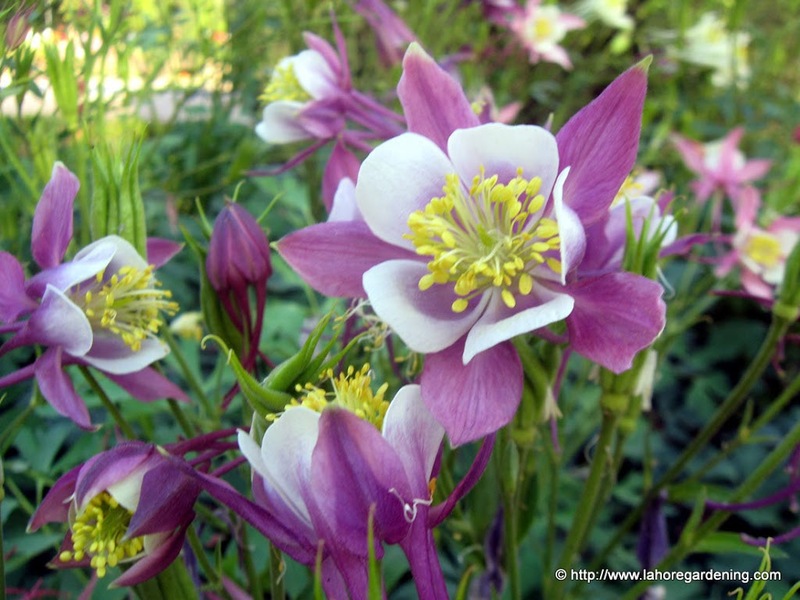 Plants grown from seeds have larger flowers than corms so i prefer to buy seed grown seedling from nurseries which is cheap. 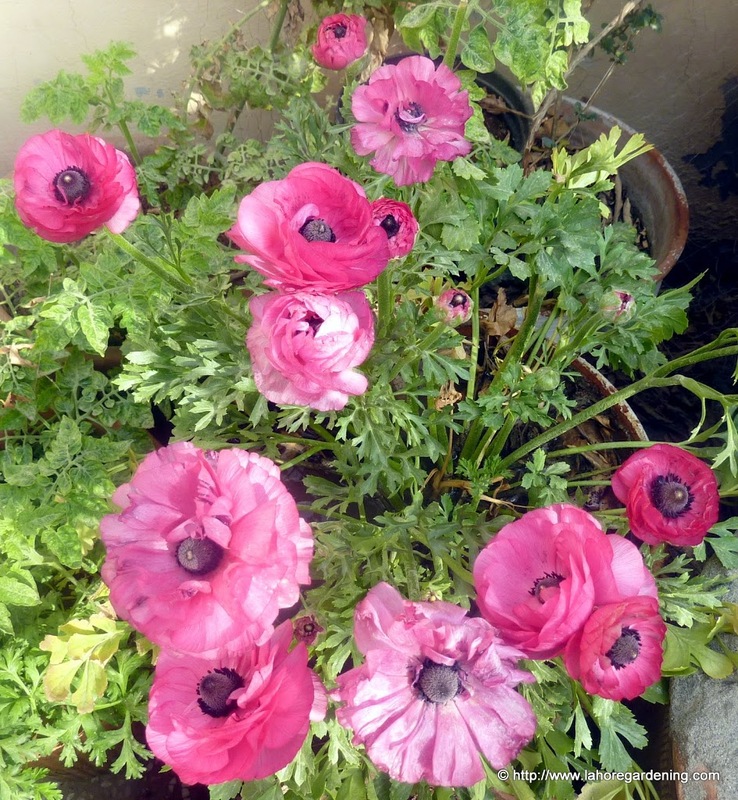 For growing it from corm check this post of minehttps://www.lahoregardening.com/2009/12/growing-flowering-bulbs-in-warm_04.html Remember not to deep plant the seedling of ranunculus in soil bed. The seedlings grow new shoots from much above the soil level. Also it needs to be protected from march rains. Famous series: The seed grown is asiaticus bloomingdale. Corm is probably different variety. 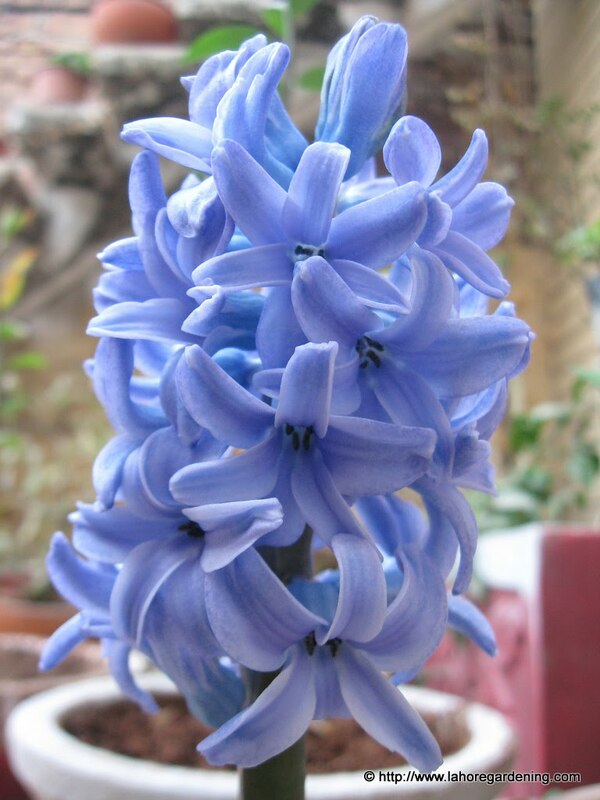 Although a cool climate plant, it grows very good in semi shade and shade and flower is the most beautiful flower you will ever ever ever see. 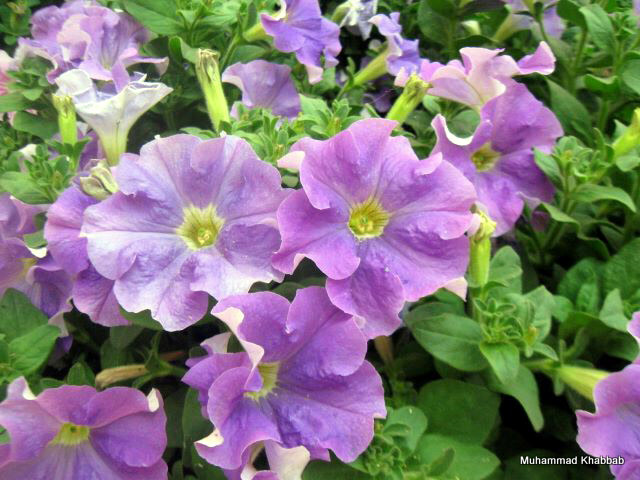 It is mostly germinated in murree and brought to lahore in winters. You can get seedlings easily at cheap price in start of season in October – November. 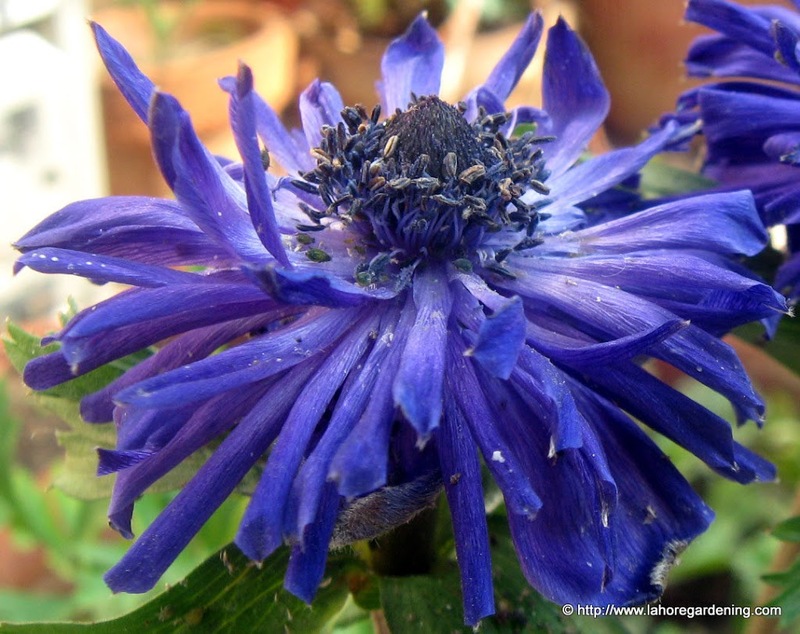 Other easy to grow winter annuals include Cineraria (Good for shade), Dianthus, carnation, Salvia(Red is good for our climate), Verbena, alyssum, hollyhock, calendula, phlox etc. Very useful guidance for gardeners. Enjoying all blooms. Looks like your Freesia has freesia mosaic virus. Yikes!